In what year did the Brasseur de Liège company start producing bicycles under the Diamond brand ? As of when do the VIPER bikes exist ? 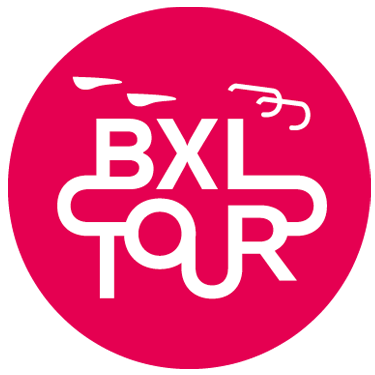 Tiebreaker: "How many people will have registered for the BXL TOUR 2018 on 15.06.18 at 11.59pm ?"